FULL LINE UP & DATES ANNOUNCEMENT COMING SOON! 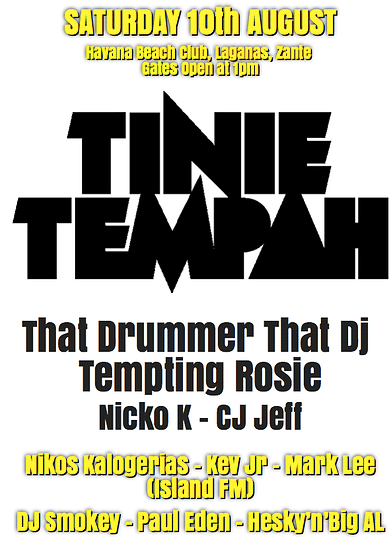 THE ZANTE MUSIC FESTIVAL 2013 WAS HEADLINED BY TINIE TEMPAH! THERE IS ONLY ONE WAY TO GET YOUR TICKETS BEFORE AND MAKE SURE YOU DON'T MISS OUT ON A 10 HOUR MUSIC & PARTY MARATHON for 2014! YOU WILL GET YOUR EMAIL CONFIRMATION WITHIN 24 HOURS OF PURCHASE - PLEASE BRING THIS WITH YOU FOR ENTRY INTO THE FESTIVAL! 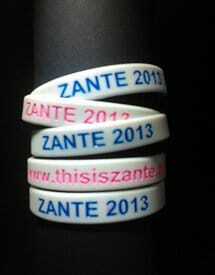 GRAB YOUR ZANTE 2013 WRISTBANDS NOW!!! *Blue & Pink Currently All Sold out - Hopefully more back soon! 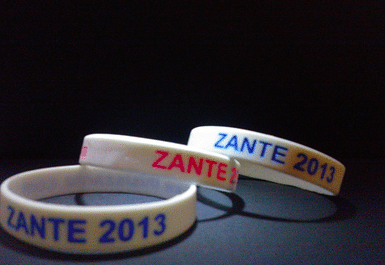 *Exclusive Que Jump for ALL events at Zeros Club - Zante's premier Club! *Buy one get one free cocktails before midnight at Zeros! *Save more! Just £6 including postage and packaging when 2 or more are brought! Or £6.50 for one! 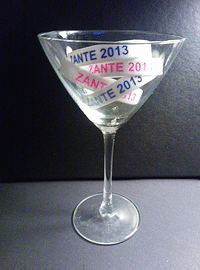 Your order will arrive within 5 working days and each wristband is individually packaged! All transactions are carried out through paypal.